You’re probably well aware of the poor reviews Past Cure has gotten, how did the Phantom 8 team take this? 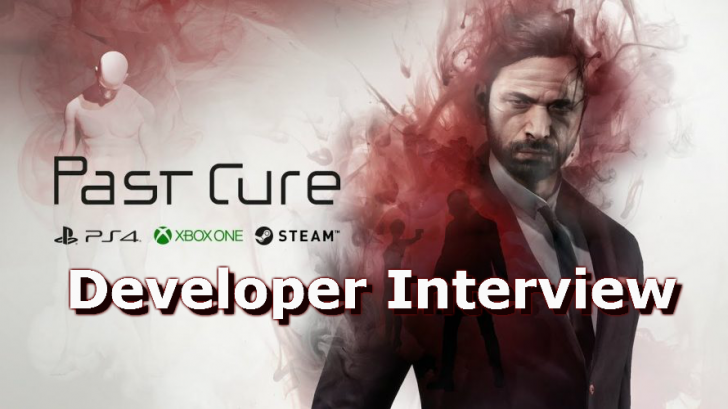 Past Cure has been an incredible experience for us, going from a three-man team in the first year, to an eight-man dev team to complete the game; the first game any of us have created. We self-funded, self-published and pushed ourselves to the limit. Past cure was made with a lot of passion. We’re humbled that people care so much to let us know what they like, but more importantly, what they don’t like. We’ve read every review, good or bad, and we’ve taken note of what we can improve and we’re already working on implementing those changes. Because we’re a small studio, we can make the changes faster than most, so players will see those improvements very quickly. We have a drive as a studio to improve and we continue to learn every day. The community has been essential in this process, and we intend to keep that strong community link as we move forward. The Xbox Version seemed to have the most issues and the biggest cause for the rating being as low. Are patches on the way? Patchings is very different for Xbox compared to Ps4 and PC. For such a small team, we have to go to the limit to patch all three platforms in the same moment in time. It takes a lot of time and there are many technical issues you can face. The day one patch that should have come through for Xbox on release date, did not. This was due to a small issue that we did not foresee. Now the patch for day one finally made it on Xbox with a week’s delay. That is hard and has had a negative influence on reviews for sure. Do you have an idea what percentage of reviewers played the Xbox One version? Most aggregator sites don’t take the platform into account and one version being less good than the others could skew the results. We do not have a direct view on this. What we saw was that most review requests were for Xbox. In the end we would estimate +- 50%. At the time we sent out the review keys, we also sent out a list of known issues. We have the feeling that this list was not often taken into account. The demand for the game seemed to be pretty high before it’s release. Many people were excited about it. The marketing was handled expertly as well. Perhaps the excellent marketing campaign set the expectations too high for an indie title? There are many ways to do marketing. We tried to do honest marketing with the materials we have. Due to the high production value of the game the wrong expectations probably were set. We had to focus more on the fact that Past Cure was made by a small and unexperienced, self funded indie team. 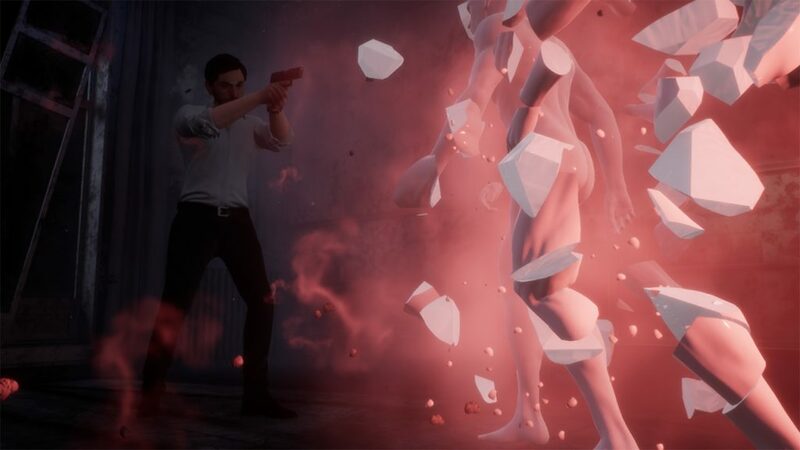 On the other hand it is good to see that indies can (probably with a bit more experienced team than our team at the start of Past Cure) deliver games that are highly anticipated and that deliver high expectations. We will improve the marketing for the next game. Did the reviews impact the sales a lot? On which platform did you sell the most copies? We are still awaiting sales reports. We would have expected more from PC. The game probably needs more porting for PC as it might feel too console orientated. We are changing this. You’re one of the few indie games that still managed to bring out a Retail copy of the game. How were the sales of physical vs digital for the game? Due to the missing sales report we cannot answer this. 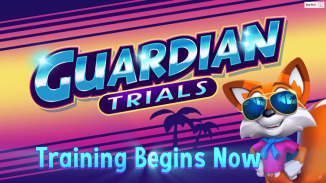 As a general note: after the series of patches we will do our best to relaunch the game in terms of marketing efforts. We do not believe that all potential players even know about Past Cure. 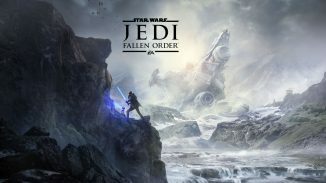 Some reviewers seemed to use the opportunity to jump on the bandwagon to beat the game down, often failing to mention even one positive aspect of the game. Do you think too many of them were perhaps prejudiced? We appreciate the work reviewers do. We have a feeling that not all reviews were made from scratch but were based on other negative reviews. The missing focus on positive sides of the game is a pity. The game is in the first part a cinematic story and not an action or stealth game, but these were the most criticised parts. Also it seems that not all reviewers played the full game and digged into the game to understand it. We did not want to spoon feed the story and players have to discover it. Probably due to lack of time it is hard for reviewers to fully dive into a game. A lot of reviewers (including me) seemed to have issues with the voice acting. do you still stand by the delivery or does the team somewhat agree with this? Are the voice actors (especially Ian’s) aware of this and how did they react? The voice acting needs to be differentiated into two aspects. The mother tongue (A) of the actors and on the other hand the acting to the script (B). For B: the ambition was to show a broken and tormented mind, an anti-hero that lacks the joy of life. Ian is not a happy person. Major parts of voice over in the game are thoughts. We assessed this a lot and came to the conclusion that when you speak to yourself in your mind, for the average person this happens on a very montone and calm way. Putting the voiceover in this light, we still stand behind the choices we made. Also movies / series like Memento and Mr. Robot make use of this. Maybe we should have made use of US english speakers as gamers are so used to them. The ending of the game seemed to leave a lot of questions. Were there plans for a sequel? With the IP Past Cure we had a bigger universe in mind. Nevertheless, the story of Past Cure should be answered in the game. To our understanding this is also the case. Again its like an art house movie and not like a hollywood blockbuster. The story is not spoon fed and leaves room for own interpretations. What do you yourself think has been the biggest issue with the game? Did you perhaps set the bar too high/ the scope too big? or should the release date have been moved back to fix any possible issues? We probably defined the scope too broad. Due to the lack of experience we only saw this issue at a moment where we passed the point of no return. With more budget and time we could have deliverd another experience, but this was not possible. On the contrary, we have also a lot of fans that enjoy the game and its story. They see it as an incredible achievement for an indie studio of our size and grade of experience. 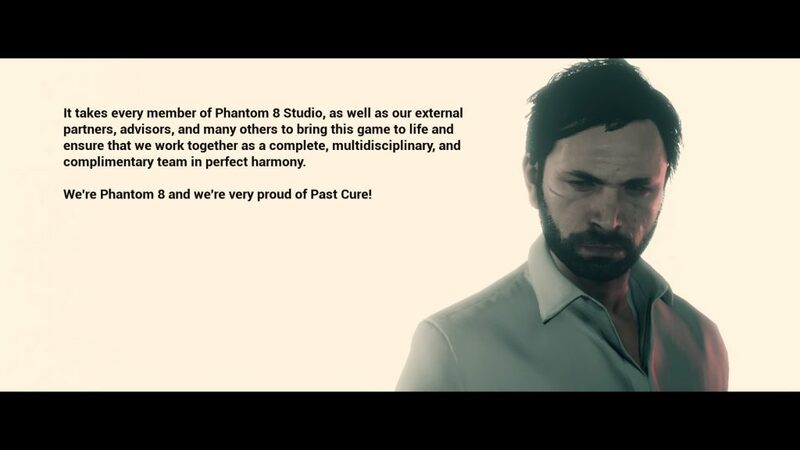 Many, even from the more negative reviews, see the potential of the studio and wish that we will make another game where we get a chance to improve and build in key learnings from Past Cure. This is, next to fixing Past Cure right now, the way we go forward. We believe Past Cure can be reborn and we still have different means to make it a better experience for the players and our community. In the end we want to emphasisze that we are still very proud of what we learned, how the team grew, the level of quality we reached on production values and most and important the many oportunities that lie in front of the studio.